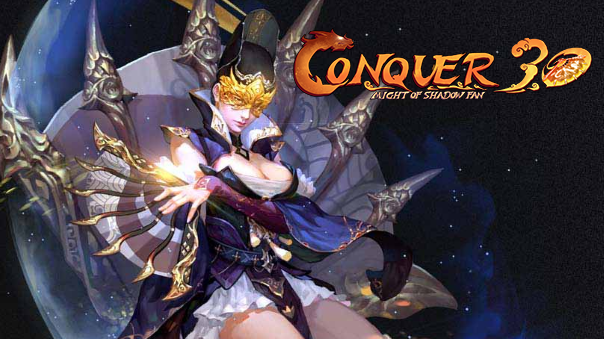 Conquer Online, set in the world of ancient China, is a free-to-play 2.5D MMORPG. Within the beautiful and opulent world of oriental fantasy, you will take control of a strong and gallant hero, slaying frightful monsters, completing dangerous quests with your friends, and having the most fun of your life! The game made its debut back in 2003, and with fun gameplay, multiple PvP events, and unique classes and skills, the game has attracted more than 10 million registered users around the world. 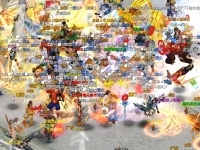 A Beautiful Game World: Conquer Online has a visual style that resembles the traditional Chinese hand-painted artwork. Fun Gameplay, Fast Paced Leveling, and Combat: Conquer Online is easy to learn and full of wonderful content to explore. The game's combat is fast paced and fluid, skills and spells look impressive, and players can jump instead of walking. Large & Friendly Player Community: Players can form a guild, clan, and even a family in the game. There are also many social actions available, as well as a thriving forum community. 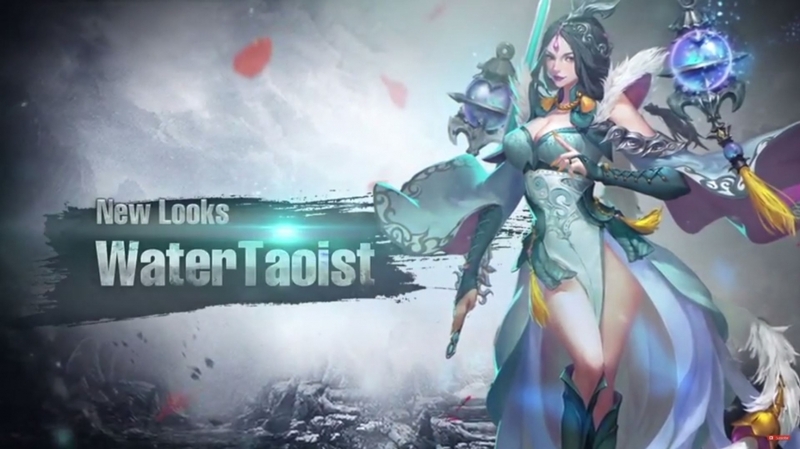 7 Unique Classes: Choose between the Pirate, Monk, Ninja, Trojan, Warrior, Taoist or Archer/Assassin. In-depth Customization Options: The game offers an abundant choice of beautiful garments, hairstyles, mount armor, and even weapon accessories. Multiple PVP Events: The game offers many different types of PvP tournaments and events, like the Guild War, Class PK tournament, Team PK tournament, Faction Wars and more. Unique Rebirth System: Once your reach your limits in your first life, you have the chance to be reborn, giving you new powers and abilities. Conquer Online: New Look is coming soon! Conquer Online's getting a whole new look! New, new, new! Bosses, looks for the classes, NPCs, you name it! It's coming in September. Today we have some techniques for Windwalker, in Conquer Online! 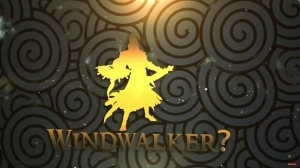 2017 introduces a new class to Conquer Online: The Windwalker! But what do they do?